Corporate insiders have two alternatives of how to acquire or sell their companies’ stock. The first alternative is to buy/sell shares through open market operations, while the second one is to make transactions using the so-called 10b5-1 plan. Generally, trading plans serve as a defense against unlawful insider trading due to the fact that insiders create these plans well in advance of a specific trade. Therefore, we tend to avoid examining insider trading activity in connection with any trading plans, as this activity does not seem to provide too much valuable information. Of course, a 10b5-1 plan provides benefits for an outside investor as well, considering that it might reduce the likelihood of wrong interpretations of insiders’ transactions. However, we do believe that the spontaneous insider trades might provide more insights into different companies’ prospects if and only if these trades are interpreted correctly. Moving on to the ultimate goal of this article, the Insider Monkey team identified three companies that saw high insider selling activity recently, so we will attempt to stipulate what might have caused their insiders to sell stock. Most investors can’t outperform the stock market by individually picking stocks because stock returns aren’t evenly distributed. A randomly picked stock has only a 35% to 45% chance (depending on the investment horizon) to outperform the market. There are a few exceptions, one of which is when it comes to purchases made by corporate insiders. Academic research has shown that certain insider purchases historically outperformed the market by an average of seven percentage points per year. This effect is more pronounced in small-cap stocks. Another exception is the small-cap stock picks of hedge funds. Our research has shown that the 15 most popular small-cap stocks among hedge funds outperformed the market by nearly a percentage point per month between 1999 and 2012. We have been forward testing the performance of these stock picks since the end of August 2012 and they have returned more than 102% over the ensuing three years, outperforming the S&P 500 Index by more than 53 percentage points (read more details here). The trick is focusing only on the best small-cap stock picks of funds, not their large-cap stock picks which are extensively covered by analysts and followed by almost everybody. Guess? Inc. (NYSE:GES) is one of the three companies mentioned above that saw insiders sell stock recently. Director Anthony Chidoni offloaded 20,000 shares this Tuesday at a weighted average sale price of $23.18. After the sale, the Director currently holds a stake of 151,772 shares. 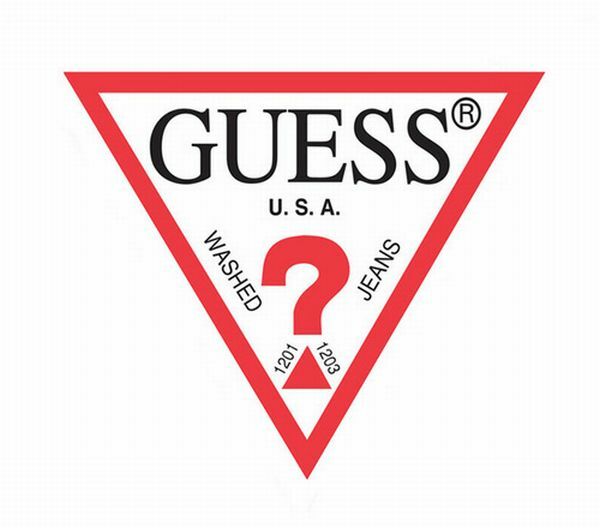 The shares of Guess are more than 5% in the green year-to-date despite suffering a few headwinds throughout the year. To be more specific on that, the company’s net revenue for the second quarter decreased by an annual 10.2% to $546.3 million, primarily owing to a strong U.S. dollar. Even so, Guess? Inc. (NYSE:GES)’s net revenues in constant currency decreased by only 0.6%. But that is no reason for optimism, even though the second-quarter results came in stronger-than-expected. The company reported net earnings of $18.3 million, compared with $22.0 million a year ago. Hence, there is a possibility that the Director’s sale is somewhat related to company’s struggling business. Joel Greenblatt’s Gotham Asset Management holds nearly 2.52 million shares of Guess? Inc. (NYSE:GES) as of June 30. Let’s now take a look at the next two companies that registered heavy insider selling activity recently.